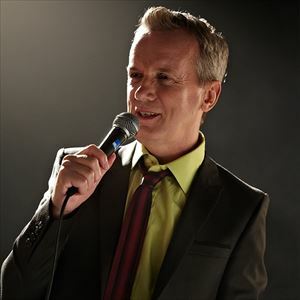 A unique and exclusive opportunity to see Frank Skinner perform new material for the first time in 5 years. Don't miss the chance to see the comedy icon live on stage. 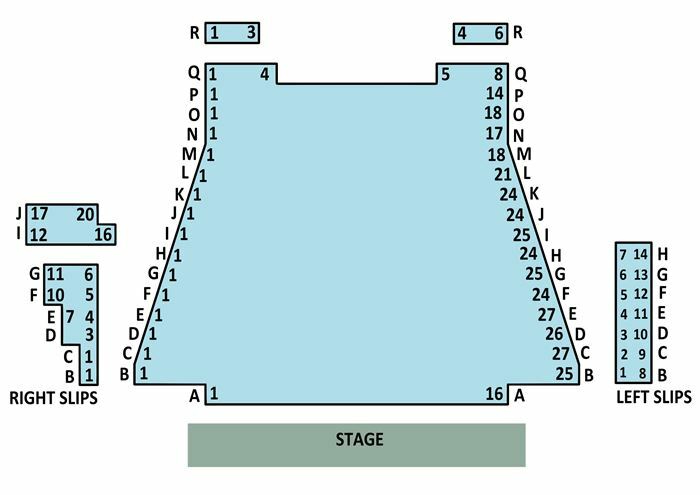 All tickets £20.